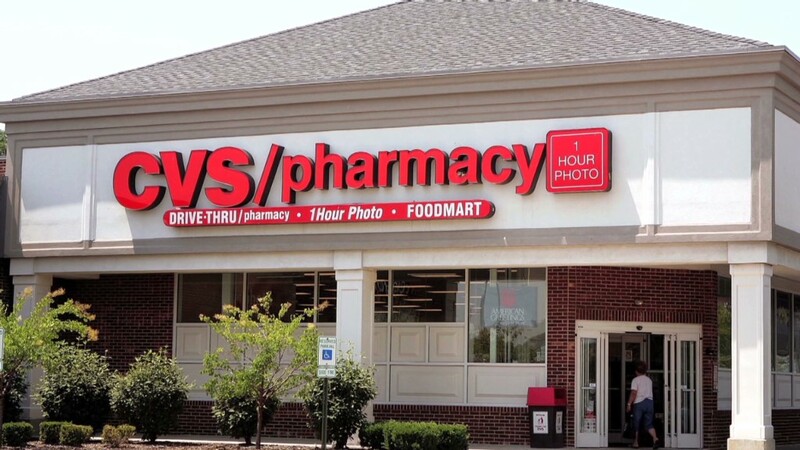 CVS Caremark has followed through with its long-promised cigarette ban, as the tobacco-free pharmacy chain officially changed its name to CVS Health. "The sale of cigarettes and tobacco at CVS pharmacy stores ends today," said Larry Merlo, president and CEO of CVS, in a video statement on the company web site. "By eliminating the sale of cigarettes and tobacco products in our stores, we can make a difference in the health of all Americans." 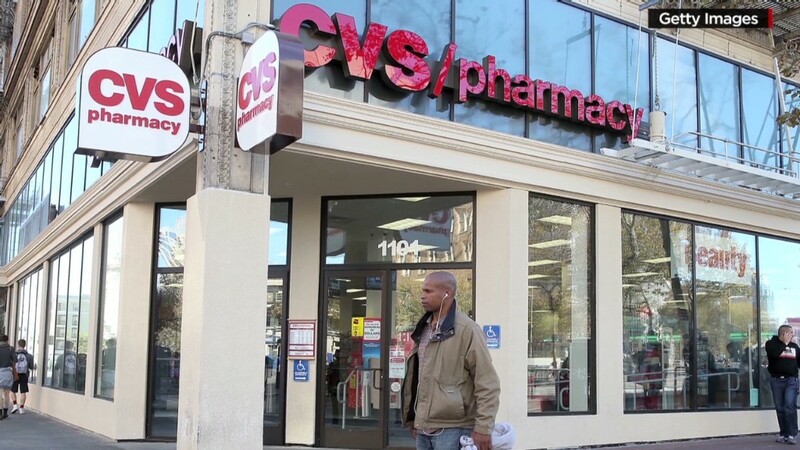 CVS (CVS) stopped selling cigarettes nearly a month earlier than expected, since the chain had previously announced the ban would go into effect by Oct. 1. The company has estimated that it could lose about $2 billion in annual sales. But that's a fraction of its revenue, which totaled $126 billion in 2013. Much of the revenue comes from healthcare services such as walk-in clinics and prescription drug coverage.